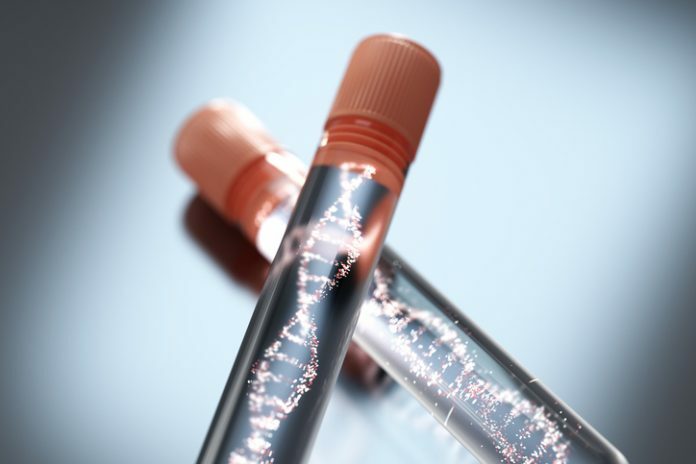 Molecular diagnostics company Biocept has launched the first in what will be a series of liquid biopsy test kits for cancer with the intention of increasing the use of its Target Selector ctDNA testing platform. The first kit, available for research-use-only (RUO), is for the detection of the EGFR oncogene mutation, one of the most frequently used markers for lung cancer. San Diego-based Biocept has commercialized assays for lung, breast, gastric, colorectal and prostate cancers, and melanoma, which it provides as a service to clinicians to enable treatment decisions and cancer treatment monitoring. It’s Target Selector platform uses proprietary primers, reagents and methods to enrich specimens for the mutation being tested to produce a high-sensitivity and high-specificity assay. The company plans to launch additional RUO test kits for other oncogene mutations in the coming months and years. The assays can be used with a variety of testing methods including qPCR, Sanger sequencing, microarrays, mass-spectrometry, and next-generation sequencing.